It must be very exciting and both dangerous to weave through the traffic. Then, do you like to have such adrenalin without any danger? Highway Racer (HR) has been developed as an ambitious game to make you feel this excitement. 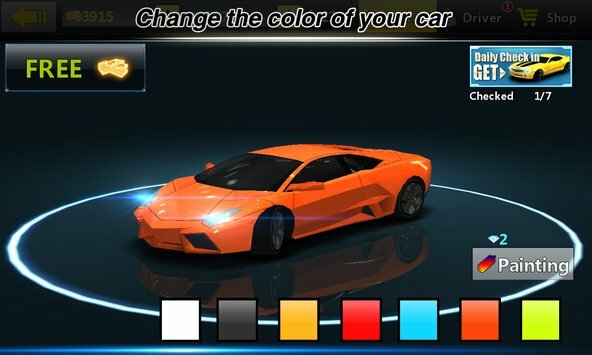 You can choose one of the fastest cars which suits you best, and you can change its color, rims, and increase maneuver, acceleration and brake capabilities. 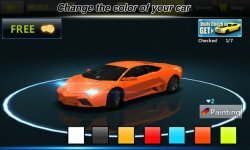 You can get more credits and scores as long as you do not make accident along challenging highway, then you can use this credits to get new cars and modify them. Game Features : - [New] Multi Player mode added! 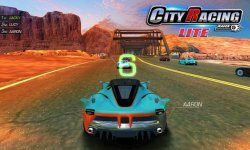 You can race with your friends or best highway racers... - [New] Police pursuit mod has been added. When you exceed the speed limit cops begin to pursue and try to intercept. - You can choose different highways. - You can play in "one way", “two way" and "wrong way" modes.